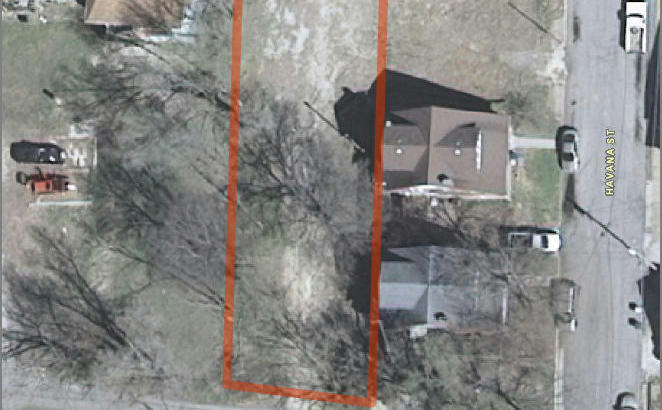 Great lot located in central Jefferson City ideally suited for Residential Income. All utilities are on site. 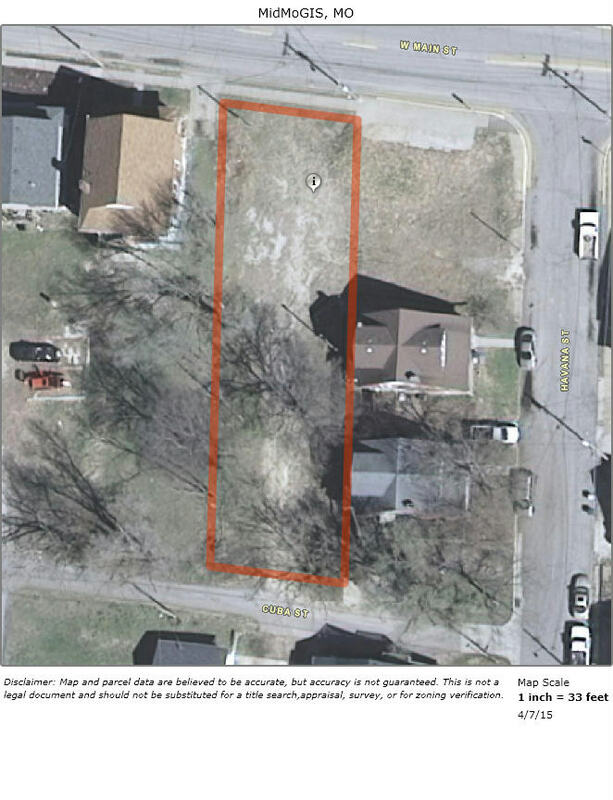 Owner has plans available for a triplex.